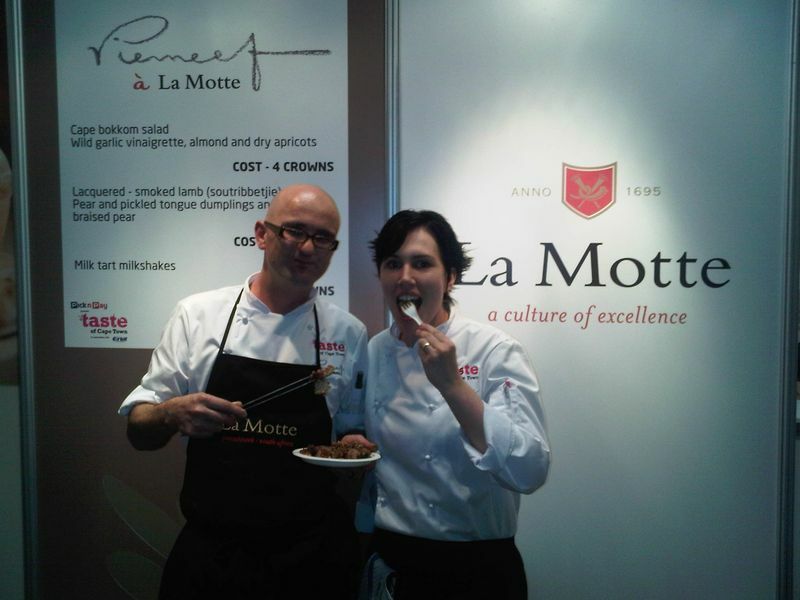 The La Motte and Pierneef a La Motte team will be appearing at the Taste of Cape Town from today until Sunday. The culinary showcase brings brings together the city’s finest restaurants, award-winning wineries, premium drink brands, niche food exhibitors and fantastic entertainment. 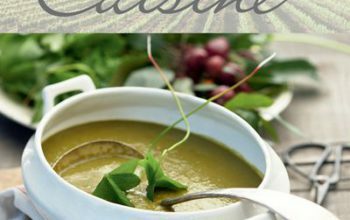 In the photo above Pierneef a La Motte head Chef de Cuisine Chris Erasmus and Sous Chef Michelle Theron sample some of their cooking.